In today’s day and age with so many apps and dating sites created for you to find your perfect match, not every relation you get in to has to be serious. 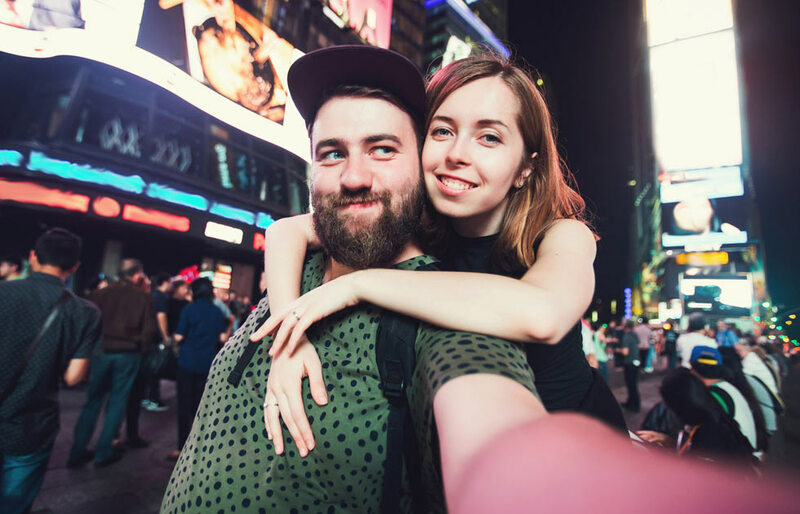 Whatever the reason may be loads of people around us are actively looking for a no strings attached relationship, and if you are a Sugar Baby looking for a Sugar Daddy you already know the relationship you are about to form will be one without any one of you both looking to settle down. Such a relation can be hard to tackle since as humans we do have a tendency to get attached with people but if you figure out how to separate fun and drama and keep them apart; a sugar relationship can be an extraordinary experience. First and foremost, you need to make sure you are prepared for such a relationship. Needless to say, if you are a jealous type a no strings attached relationship isn’t for you. There’s nothing wrong with being jealous, it’s just that jealousy has little or no room in a sugar relationship. A Sugar Daddy is not your boyfriend; he does not need your permission to hook up elsewhere. We know it’s hard to not develop feelings for your partner, especially when your partner is wealthy, independent man who can provide with anything desire, but this needs to be done if you want to be in a long lasting sugar relationship. Lay some ground rules. Discuss what you want and let them know of your desires. Decide boundaries and stick to them. This makes sure you and your Sugar Daddy are enjoying the relationship rather than worrying about other things. Will you be alright if they kept from you that they’ve been dating another woman? Or would you rather want to know that there’s another woman in his life? Make sure you talk about what needs to be communicated and also talk about any changes along the way. A sugar relationship usually does have an expiry date. If you are on a date and you start telling your Sugar Daddy where you should both visit in December when it’s only June, he might freak out. You are basically giving him an idea that you think you both have a future together, which you may, but he isn’t looking to settle down just yet which is why he is in a sugar relationship. Avoid discussing anything that can make things complicated. When you are in no strings attached relationship, all you both want from it are benefits. Make your needs and desires heard but in a respectful and subtle manner. Make sure he understands what you need because you deserve it. Such relationships can be tricky to maintain for a long-term because of the fact that humans like to label their relationship. There is no one stopping you from being in a no strings attached relationship as long as both of you are happy. It may be hard to date this way but it is certainly do-able; the power is in your own hands!